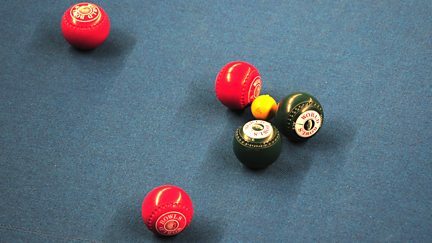 Live coverage of the singles final from the Potters Leisure Resort in Norfolk. Rishi Persad presents live semi-final coverage from the open singles. Highlights from both semi-finals in the open singles in Norfolk. Quarter-final highlights from the open singles, presented by Rishi Persad. 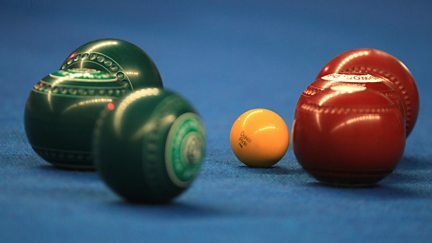 Live coverage of quarter-final day in the open singles. Highlights of the ladies' singles final and second-round matches of the open singles. Live coverage of the final of the ladies' singles tournament. Live coverage as the ladies' singles reaches the semi-final stage. Highlights of the mixed pairs final and second-round action in the singles. 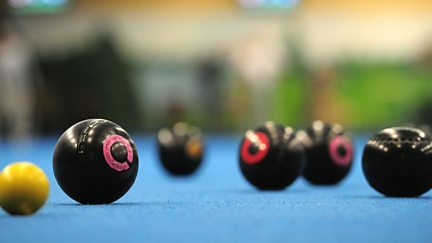 Live coverage of the mixed pairs final and further action from the singles competition. Reigning singles champion Paul Foster from Scotland begins his defence of the world title. Dougie Vipond presents coverage of the 2017 Scottish Open final. Dougie Vipond presents the best of the two semi-finals at the 2017 Scottish Open. Dougie Vipond presents semi-final coverage from the 2017 Scottish Open. Dougie Vipond with the best of the day's quarter-final action at the 2017 Scottish Open. Dougie Vipond presents quarter-final coverage from the 2017 Scottish Open. Dougie Vipond introduces the best of the second-round action from the 2017 Scottish Open. Dougie Vipond presents continued second-round coverage from the 2017 Scottish Open. 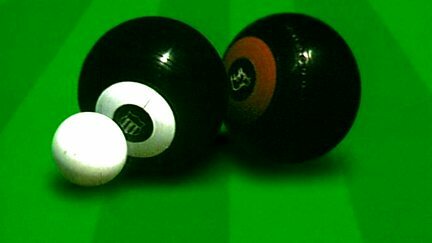 Dougie Vipond presents highlights from the second round of the 2017 Scottish Open. Dougie Vipond introduces second-round coverage of the 2017 Scottish Open. Dougie Vipond presents highlights from the first round of the 2017 Scottish Open. Dougie Vipond introduces first-round coverage of the 2017 Scottish Open. Rishi Persad presents live coverage of the World Indoor Singles Final. 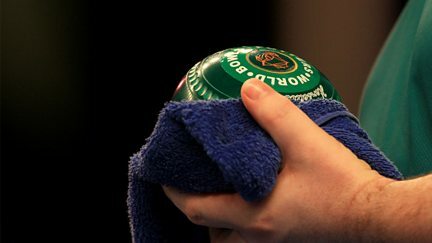 Rishi Persad presents live semi-final action from the World Indoor Bowls Championships. It is quarter-final day in the singles and the drama intensifies. The ladies' singles reaches the semi-final stage. 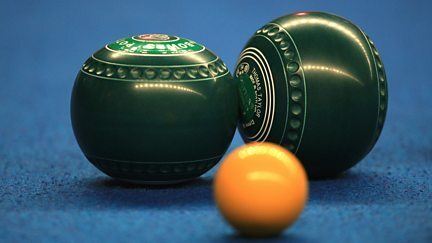 Coverage of the mixed pairs final and further action from the singles competition.